The selloff in shares of Yangzijiang Shipbuilding, which have fallen nearly 21 percent month-to-date, was “unwarranted,” DBS said. “The sell-down was due to overblown concerns on forex and steel cost pressure as well as slow sector recovery,” DBS said in a note this week. But it added, the stock was now at a “rock bottom valuation” of 0.7 times price-to-book value, which is a 35 percent discount to global peers’ average of 1.1 times. The stock also has an “attractive” 5 percent yield, while its return on equity was at 8-9 percent, compared with 4-5 percent for its peers, DBS said. It kept a Buy call with a S$1.82 target price. “As the largest and most cost-efficient private shipbuilder in China, Yangzijiang is well positioned to ride the shipping and shipbuilding recovery. Its strategy to move up into the LNG/LPG vessel segment with a Japanese partner strengthens the longer-term prospects of the company,” it said. “We have been more bullish on the sector’s recovery and believe Yangzijiang deserves to re-rate, catalysed by order wins and newbuild price increases eventually,” DBS added. But it pointed to the key risks to its forecasts were potential U.S. dollar depreciation and steel cost rises. If the net exposure to the U.S. dollar is unhedged, every 1 percent fall in the U.S. dollar could lead to a 2 percent decline in earnings, DBS estimated. Every 1 percent rise in steel costs, which are around 20 percent of cost of good sold, could cause a 0.8 percent earnings drop, it added. 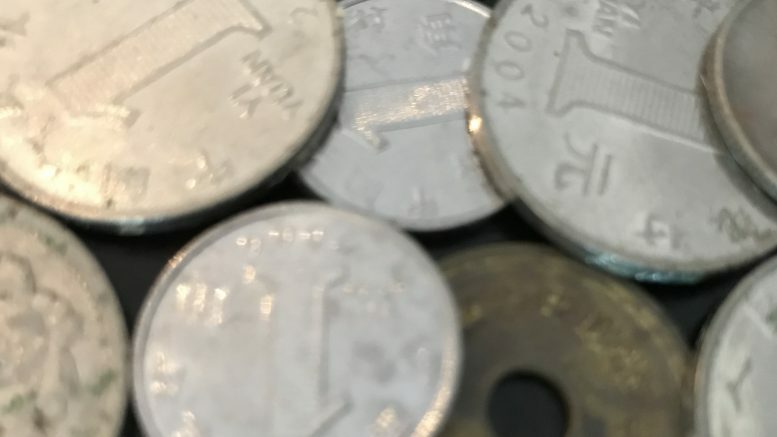 DBS noted that Yangzijiang could see writebacks if the U.S. dollar continues to strengthen as the company took provisions based on assumptions the dollar/yuan would be at 6.15 and steel costs would be at 4,800 yuan a ton. DBS said its economist forecast the dollar/yuan to average around 6.5 this year and next, with it already around 6.4. At the same time, steel costs has moderated to 4,400 yuan, it said. Yangzijiang management guided that at a dollar/yuan rate of 6.35, there could be a 600 million yuan writeback upon vessel deliveries, it said. The company said it bought back 5 million of its shares at S$0.90 to S$0.915 each on Wednesday, for a total consideration of S$4.53 million. The purchase represented 0.126 percent of the company’s shares, excluding treasury shares, it said in a filing to SGX after the market close on Wednesday. The stock ended Wednesday down 2.63 percent at S$0.925, off the day’s low of S$0.90.